Welcome to the world of french pressed coffee. 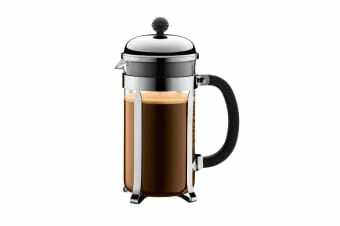 It’s well known around coffee lovers that french press is a best kept secret for making quality coffee at home. Enjoy great tasting coffee with the Bodum Chambord Stainless Steel Coffee Maker. With the 8 cup Bodum Chambord Stainless Steel Coffee Maker, you can create a brew that you and your friends can enjoy. 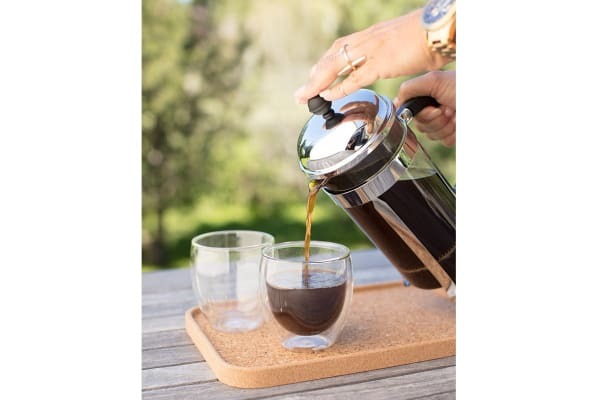 Your coffee will have a balanced, rich flavour to it with this elegant french press. Simple to use and easy to clean, you’ll be having a coffee and conversation with friends in no time.